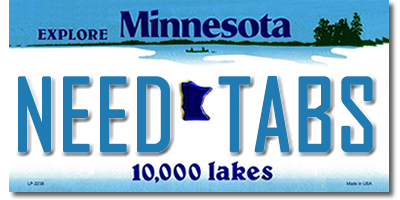 Minnesota Auto License — Need Tabs? Our two Rochester offices and Kasson office are independently owned and operated and are not state run. Your local business is appreciated! 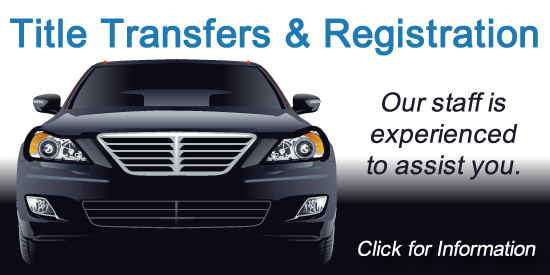 You can take care of all your auto, truck, and recreational registrations and license renewals at all three locations. © Copyright 2014 Website Design and Hosting by SMG Web Design of Preston, MN.